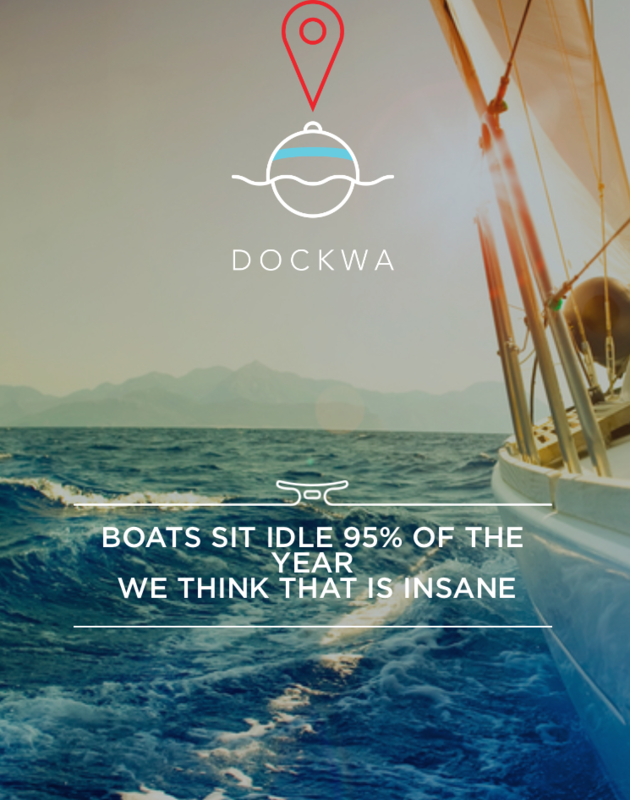 If you've cracked open the Dockwa app in the last six months or so (of course you have!) you may have seen our intro screens that reads: "Boats sit idle 95% of the year. We think that is insane." We stand by that statement: It's a little bonkers to us that with so many opportunities available, so few people seem to maximize their time on the water. It's this exact sentiment that fuels our partnership with GetMyBoat and Boat Ed. If your boat is one of the 95%, or if worrying about falling into that 95% is what makes you hesitate on starting your life on the water, this partnership may help put your mind at ease. First, according to a 2012 survey released by the U.S. Coast Guard, 27% of United States residents operated or rode in a boat that year – although the average boater used their boat only 11 days per year. Then, in 2014, a report by the National Marine Manufacturers Association found that the number of boats used for recreational boating has fallen 11% since 2005 – leaving beginner boaters fewer places to turn as they learn the sport. Yikes. You can see where we're going with this. Partnering with GetMyBoat and Boat Ed helps promote boating for those just starting out or interested in taking on the hobby – namely by reducing common barriers (boater certifications, boat ownership, and the sense of confinement to one harbor) when first starting to boat. Boating safety certification provider Boat Ed works with the National Association of State Boating Law Administrators (NASBLA) and state agencies to offer online boating safety certifications. Boat Ed also produces the Boat America student manual used to teach in-person classes throughout the U.S. If you're new to boating, there's no doubt that experience out on the water is the best education, but we recommend that every new boater gets certified through Boat Ed before getting out there. It will only help you have more fun and less worry on the water. Online boat rental marketplace GetMyBoat makes reserving a skippered or bareboat charter a breeze. After completing their boater safety education with Boat Ed, boaters can then rent any of the 60,000 boats in 169 countries listed on GetMyBoat. Users browse by location for the perfect watercraft, connect with owners and book a boat rental or charter directly through the GetMyBoat app for Android or iOS. And of course, once you're certified and have secured your GetMyBoat rental, you can start exploring new harbors with Dockwa. By joining forces, now certification and reservation processes that used to require days of phone calls and paperwork happen in moments, right from your smartphone. Together, we'll be working to promote boating by putting the powers of knowledge and access in the hands (and smartphone) of every boater. If you're a GetMyBoat user or Boat Ed learner new to Dockwa, creating your free Dockwa account is easy: Sign up, create your profile, and you're underway. 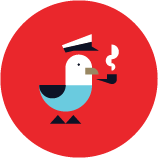 If you've just signed up for Dockwa, click here to see how to make the most of your Dockwa account. There's much more to come with this partnership – stay tuned for more inside info and deals from both of these fantastic boater resources.